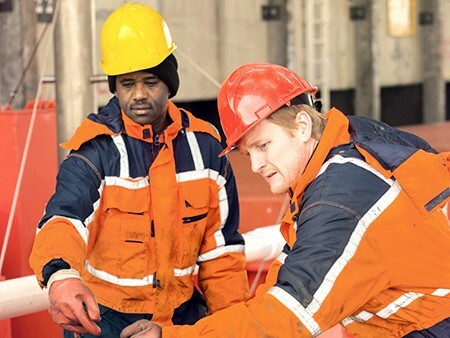 Yesterday, the European Parliament’s Plenary session adopted the agreement reached in trialogue with the Council of the EU last May, on the European Commission´s proposal for a Directive on seafarers. This adoption marks the end of a very long process, which started some eight years ago and which had opposed shipowners to trade unions for many years. However, in October last year, the Social Partners for Maritime Transport, the European Transport Workers’ Federation (ETF) and the European Community Shipowners’ Associations (ECSA), managed to reach an agreement that aimed at amending the Commission’s original proposal on several essential points. The joint ECSA/ETF agreement was presented both to the European Parliament and the Council of the EU and both institutions commended the social partners for having reached such agreement on an important matter for the shipping industry in general and its seafarers in particular. Hence, the agreement was fully taken onboard in the subsequent positions adopted by both EU Institutions. Directive 2001/23 on the safeguarding of employees’ rights in the event of a transfer of undertakings.